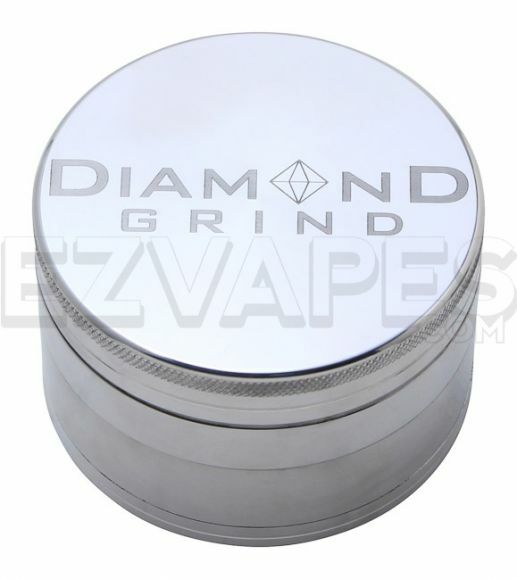 Among premium grinders Diamond Grind stands out with their anodized aluminum construction that makes it one of the most durable grinders out there on the market today. 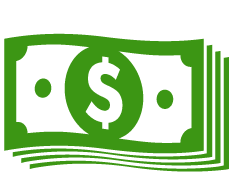 If you find yourself going through grinders kind of fast due to them dulling you can throw that out the window with the Diamond Grind. 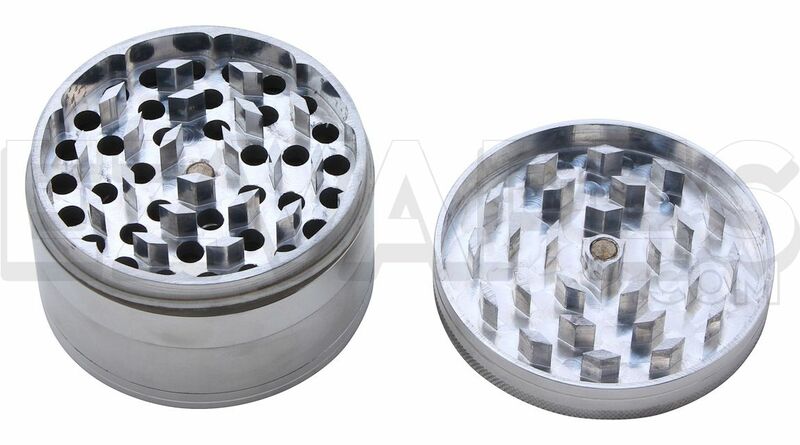 The anodized aluminum stops the teeth from dulling and drastically lengthens the life of your grinder. In addition the stainless steel sifting screen is very durable as well. The large size is 62mm (about 2.5") which is ideal for those who are grinding a lot of material in one setting. No more packing the grinder over and over.